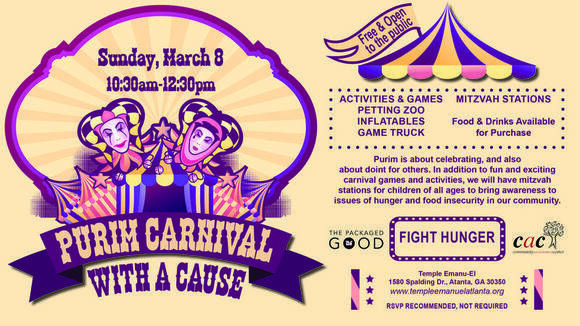 Join your child for the Purim Shpiel in the sanctuary at 10:00 am and stay for the Carnival. The Carnival is FREE, open to the public, and LOADS of fun. There will be a petting zoo, inflatables, games, and prizes. Food is available for purchase! 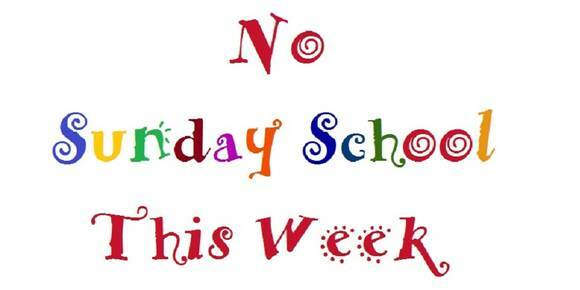 Join us for Shabbat services at 6:30 and dinner at 7:15. Come in costume & BYOB!